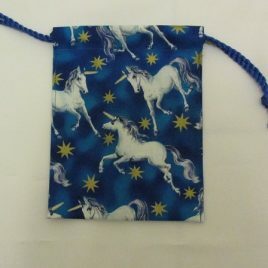 Unicorn from the Stars! 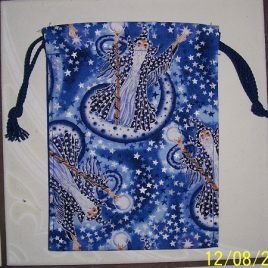 Magical white unicorns prance against a blue and turquoise background sprinkled with gold metallic stars. 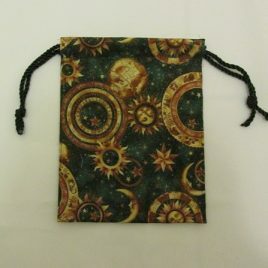 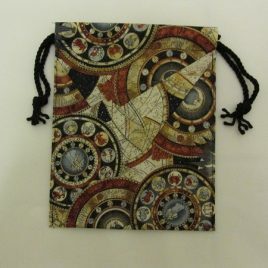 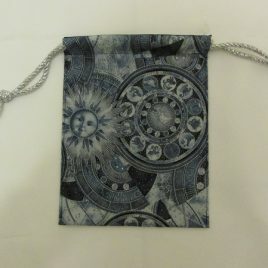 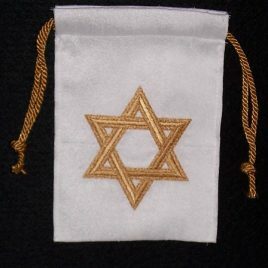 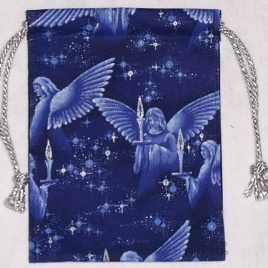 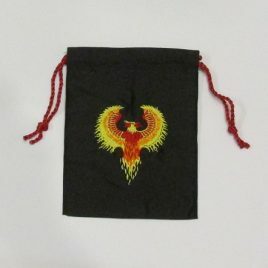 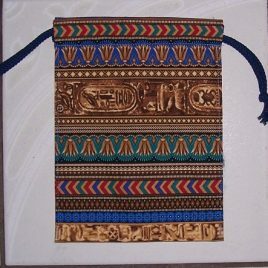 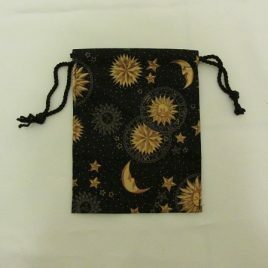 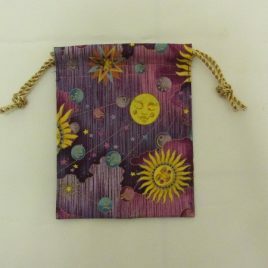 Choose 6 x 8 tarot bag alone, or a set including bag and 20 x 20 laycloth.